Bonjour & welcome to livingeneva ! 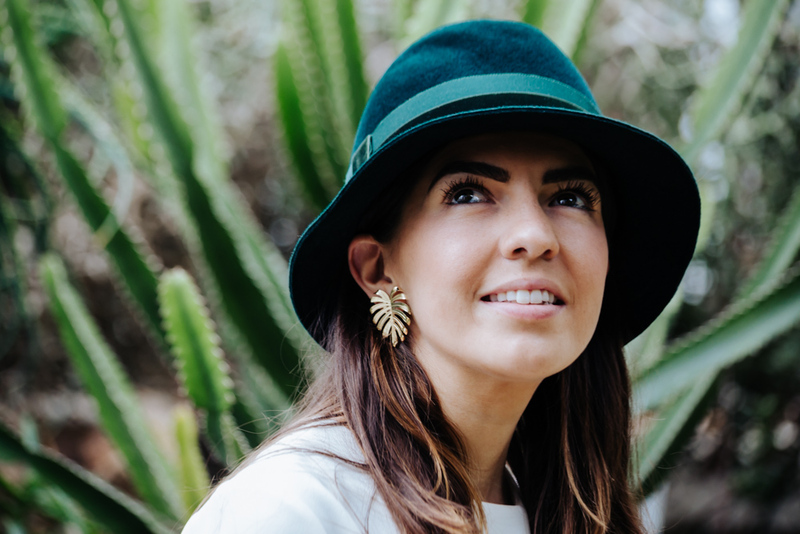 We met almost a year ago thanks to the blog, and while brainstorming I asked her to create for me the hat of my dreams…. green, velvet.. you know me… and she understood exaclty what I had in mind! If you want to see the hats exposed she will be at Globus Geneva from October 30th to November 11th ! Do not miss to see them with your own eyes! Could you please talk to us about you? 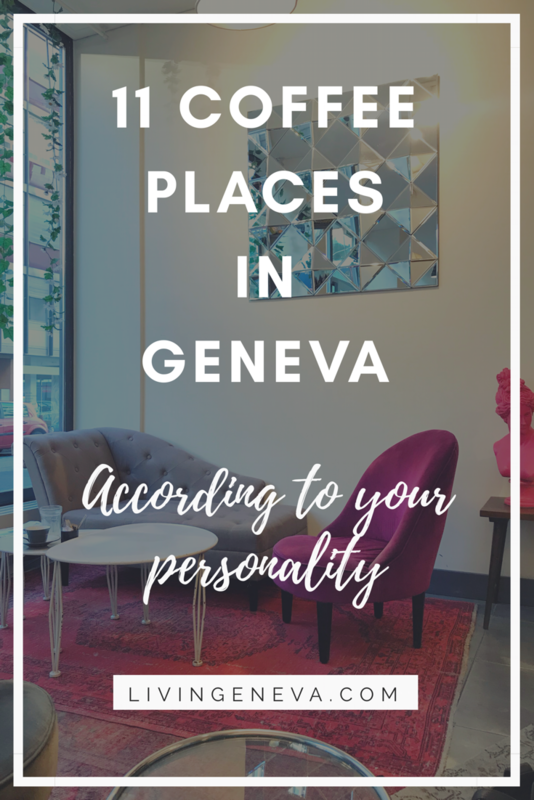 Where do you come from and what brought you to Geneva? I spent good part of my life traveling and moving from one country to another. I was born & raised in Bosnia and Herzegovina after which I lived in Germany and Australia where I meet my husband who is actually from Geneva. We lived together in the UK and Brazil and after having our child we decided to put our roots back in Geneva. Can you please explain what ‘by Vanja Jocic’ couture hats are about? By Vanja Jocic couture hats are, as the name suggest, couture made hats, right here in Geneva, using traditional hat making techniques, tools and materials to achieve the highest quality. All hats are handcrafted by myself, and are one of a kind pieces. I release two main collections every year, winter and summer, and in addition I offer bespoke service. 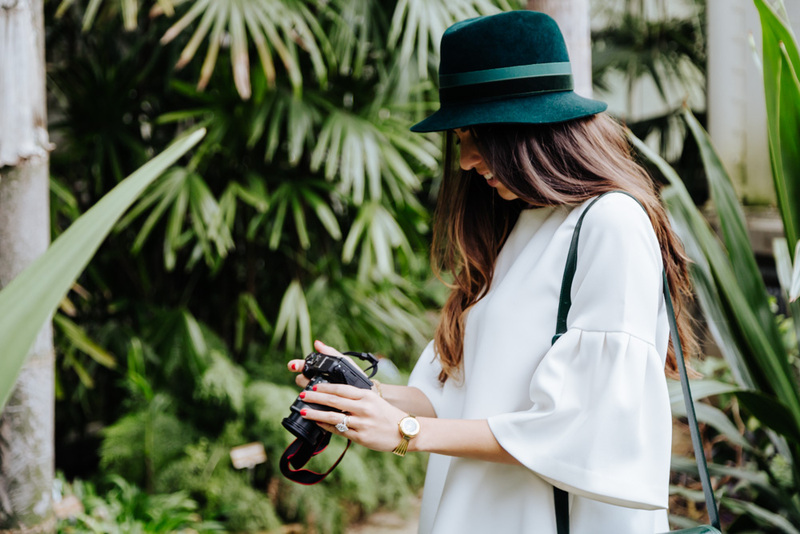 When and how did by Vanja Jocic couture hats started? What do you love most about this project? This project was my dream for long time, so at the moment I am really enjoying the feeling of accomplishment that I final took the courage and perused my dream. This is giving me enormous satisfaction and I really have the sense of fulfilment. 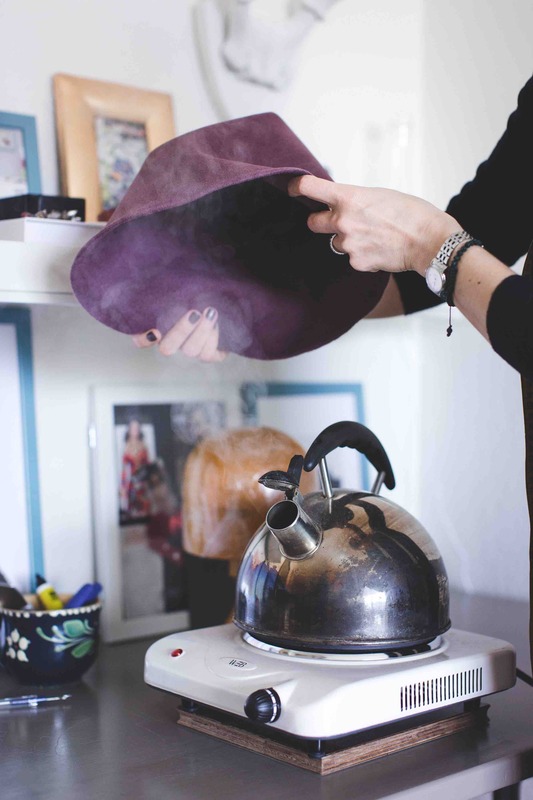 The second thing I absolutely love about this project is the look on customers face when they learn more about the project and the craft of hat making…these days we are so used to everything being made by machines, so when people realise that each hat is entirely handmade, they are left mesmerised. Today, great deal of crafts are lost but I feel people are starting to appreciate again business that preserve lost traditions and craftsmanship. Do you have any advices and tips to people starting their own business? 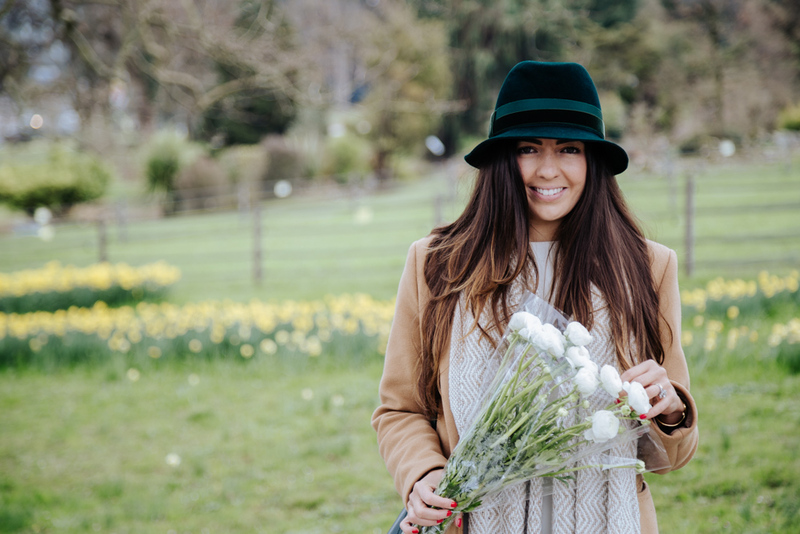 In my previous life I was in business strategy and finance so what I did with by Vanja Jocic couture hats was completely opposite to everything I ever did or knew…I just followed my gut feeling and my passion. I am not sure I am the best person to give advise to people starting their own business but I say just give it a go…I did and it worked. Is this a full-time job? Or you do this as a part-time? 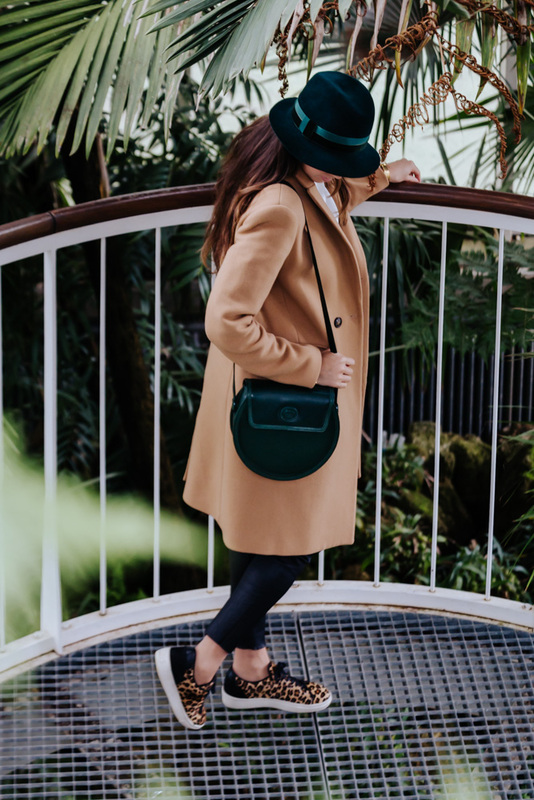 At the moment I am very busy with bespoke orders and I am finalising a winter collection that will be exclusively available at Globus Geneva, so at the moment it feels more that a full time job. Of course it is seasonal business, I get very busy before summer and winter, but fortunately I have some down periods where I can enjoy spending time with my son and my husband. 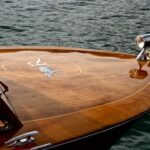 Shall we talk a little about Geneva? 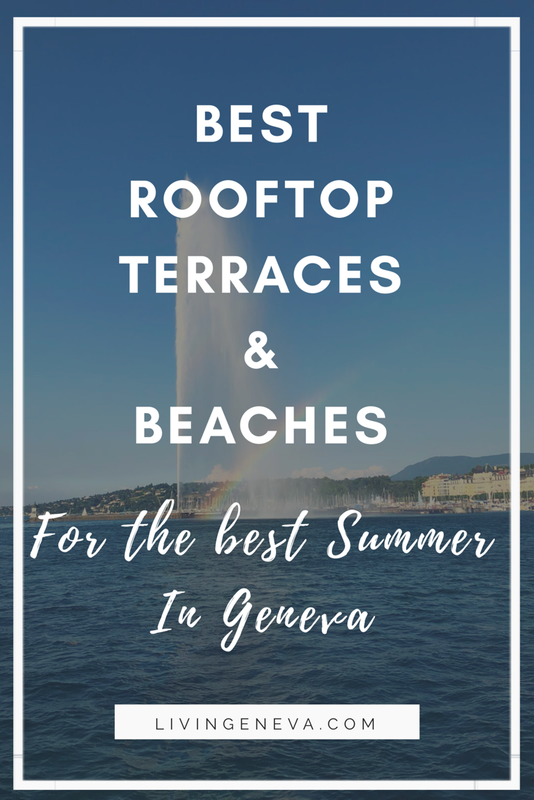 Is there a place you love to hang in Geneva? Having a child I find my self-spending lot of free time in many beautiful parks and in Geneva we are spoiled with choice. Our favorite is park la Grange and Park Alfred Bertrand but there are also many small places around where we live in Chene-Bourg. Which one is your favorite season here in the city? 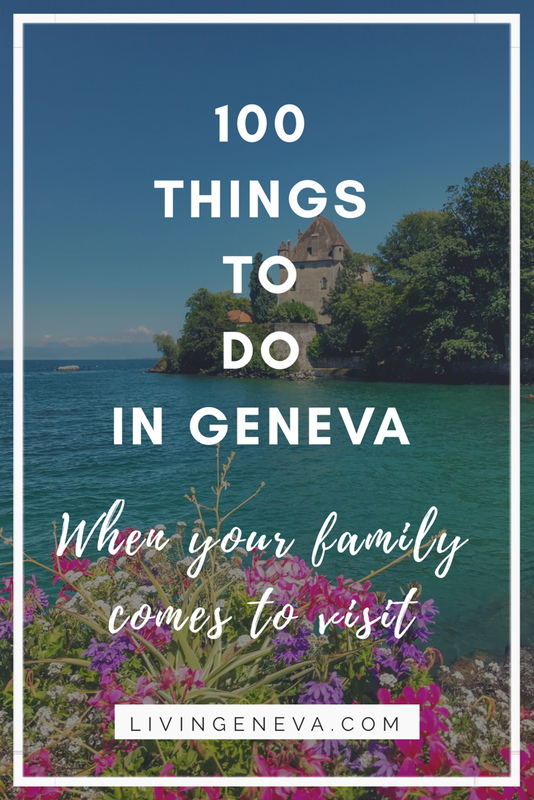 Geneva is one of those cities that has so much to offer in all seasons, lake and hiking in summer, skiing in winter…however spring has always been my favorite season in any city of the world. I love the energy and the waking nature. In English there is an expression ‘an oldie but a goodie, so for me its ‘Café de Paris’…. I love ‘Les Filles Indignes’ great coffee and beautiful interiors. Is there a boutique you cannot live without? I love Boutique Noa for clothing and of course Boutique Charivari for shoes and accessories…or just window-shopping. Well, I live in Chene-Bourg so I am biased, but it is really great, family friendly neighbourhood and I love the proximity to the city. Thank you very much for this lovely interview and taking time to answer the questions! NOTE: You will be able to purchase by Vanja Jocic winter collection exclusive for Globus Geneva from 30th October to 11th November. 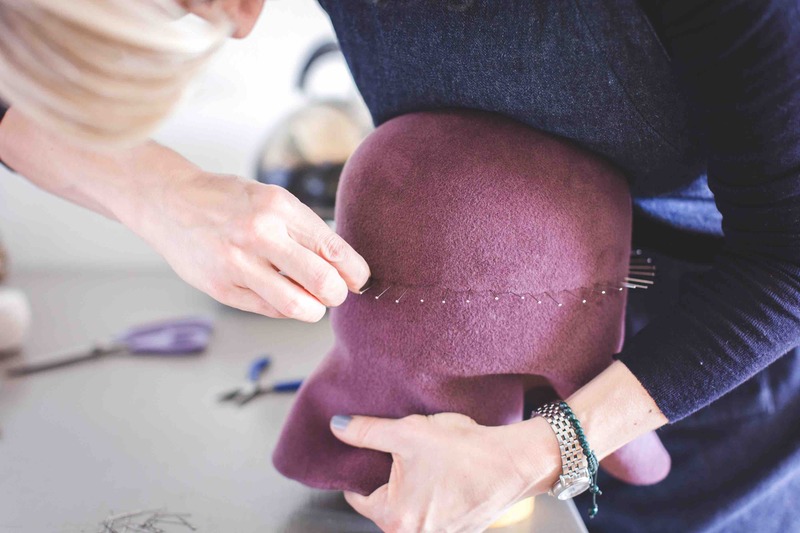 In addition I will set up a temporary workshop in Globus Geneva during this period where you will be able to come and learn first hand how couture hats are made.